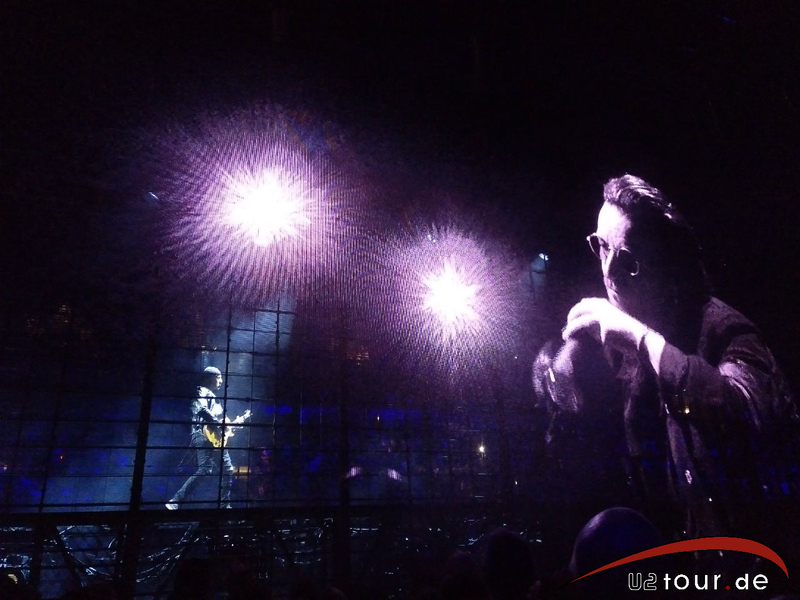 The U2 eXPERIENCE + iNNOCENCE tour will stop in three German cities in 2018. 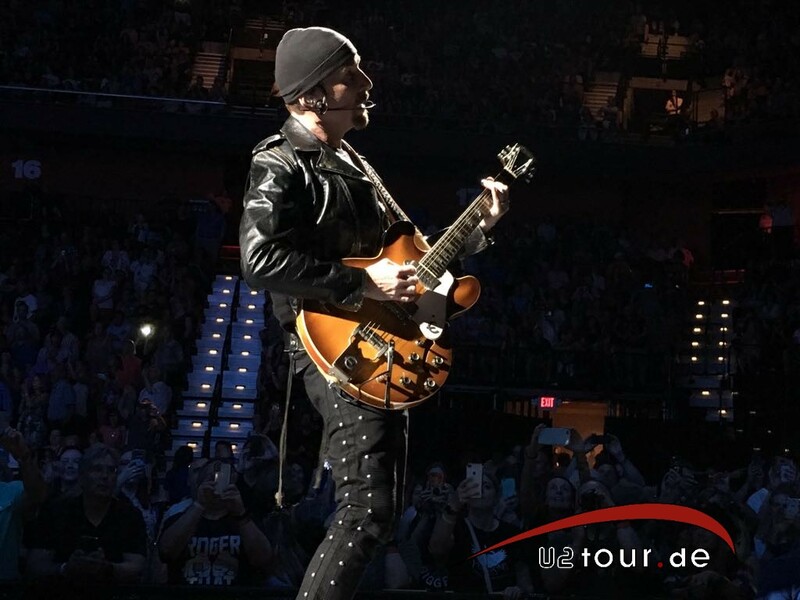 U2tour.de has prepared city guides in a flye formats for each individual city, giving you info on how to get to the arenas, sightseeing recommendations, etc. You can either print out the files and fold them or use them digitally on your smartphone, tablet, etc. Our heartfelt thanks go to the German public transport companies BVG, HVV and VRS for kindly granting us the permission to include the public transport plans. We highly recommend using a high quality printer if you choose to print the city guides. Though being high res, the public network plans might be difficult to read otherwise - this results from the limited space available. 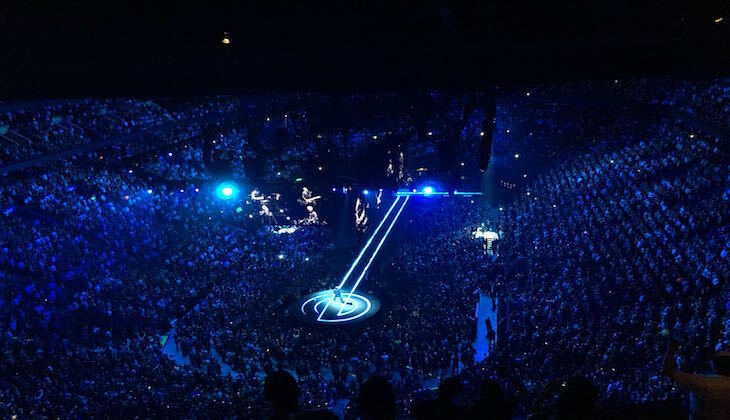 After stopping for four concerts at Mercedes-Benz Arena in 2015, U2 grace Germany's capital this year with the European tour start. 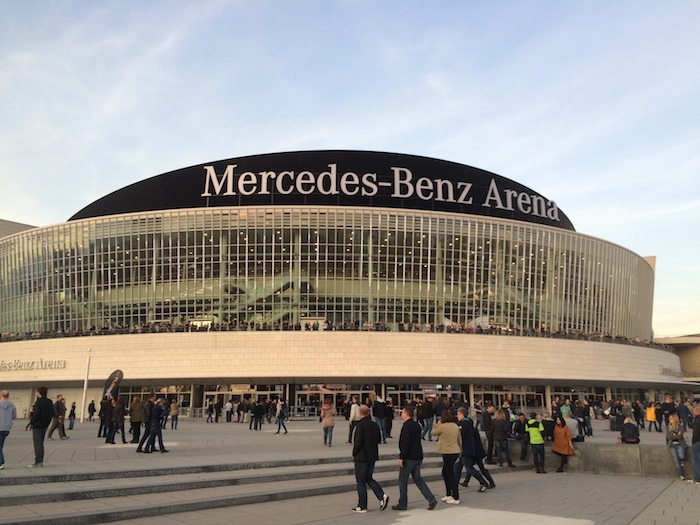 In 2015, U2 also played two shows at Lanxess Arena in Cologne - actually, one ranks among the longest ever played (see details in the city guide). Now, the "Cathedral City" also sees the follow-up production. 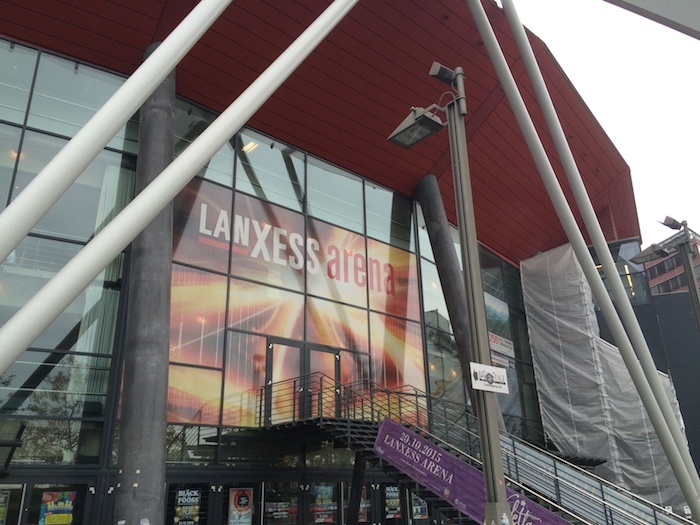 Compared to 2015, the Hanseatic city is new to the U2 route this year. It took more than 30 years for the Hamburgians to be able to welcome these Irish in their city again. 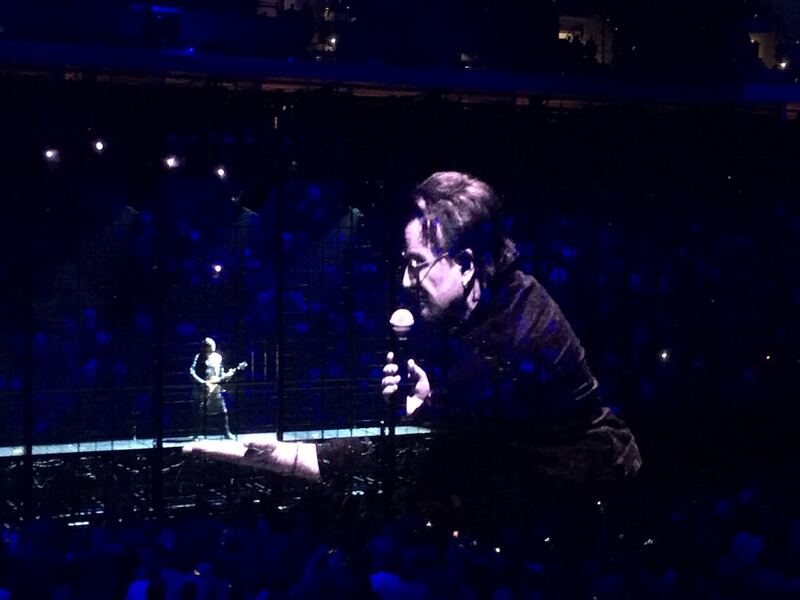 Most certainly, U2tour.de will be attending almost all European concerts and, as usual, will report everything online (English on Twitter and Instagram, German only on our website and Facebook). (German only) As always, you will find all European concerts in our Tour Archives; including info on how to get there, statistics and the complete setlist (after the individual shows). If you are not attending a specific concert, you can still "be there": we will offer a live page with Twitter feeds, etc. 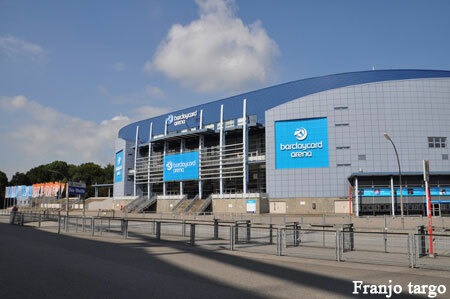 We will try to get you in a concert mood as much as possible, even if you are at home. 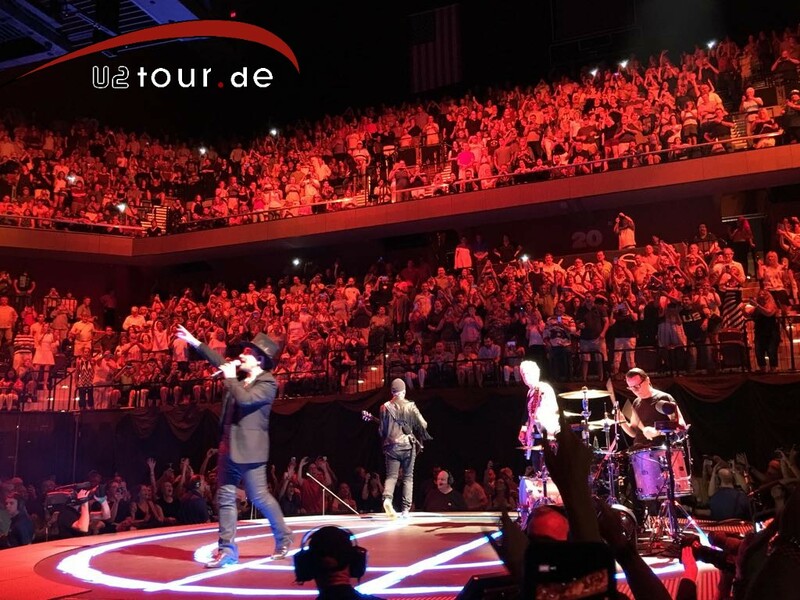 (German only) In your personal U2tour.de account on our website, you can select all U2 concerts you have seen and will learn what your personal statistics look like. How often have you heard a particular song? In how many countries and how many different cities have you listened to which support bands, etc. ?